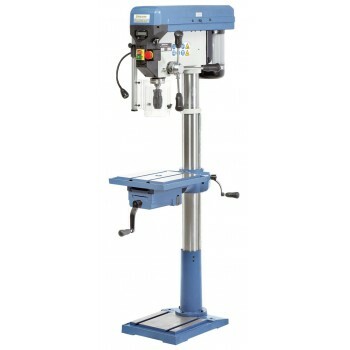 Column floor drill Bernardo SBM 16 Vario offers high torque even at low speeds thanks to its variable speed and 16 mm capacity in steel. 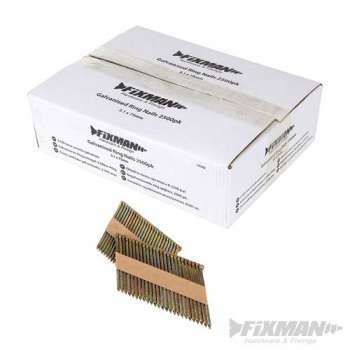 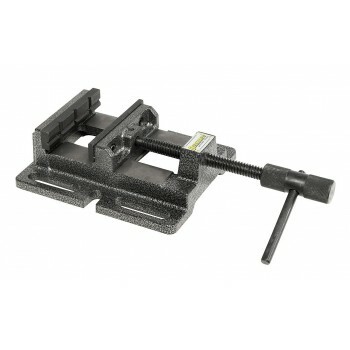 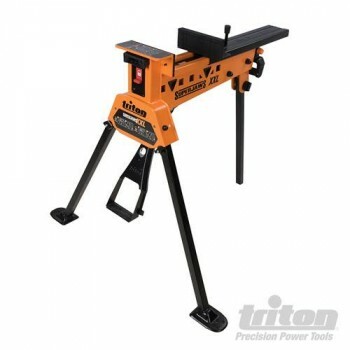 Most often this model is used by amateurs and for training purposes. 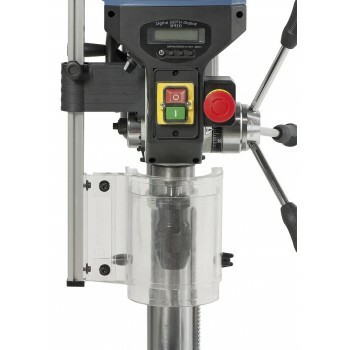 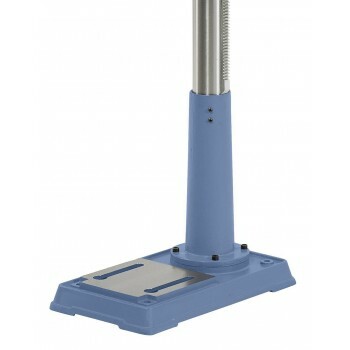 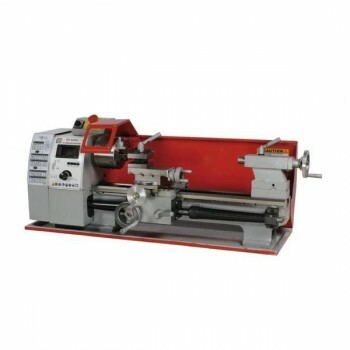 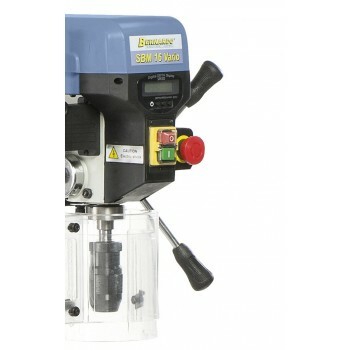 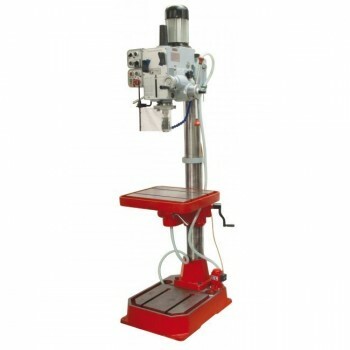 The column floor drill Bernardo SBM 16 Vario is a powerful and precise machine! 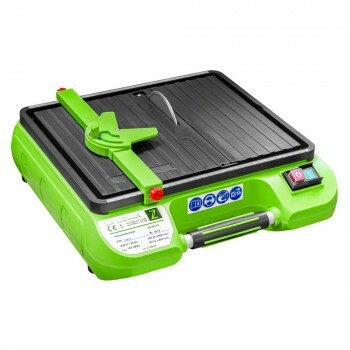 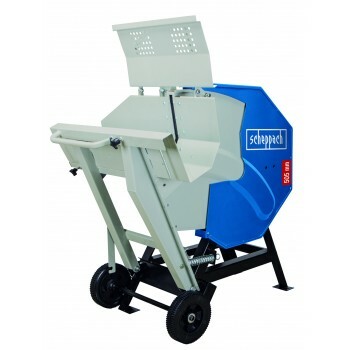 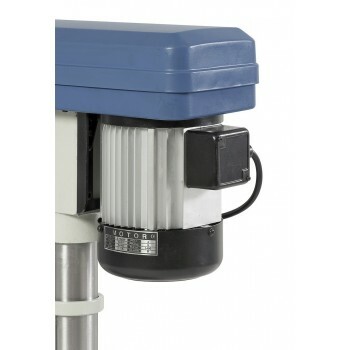 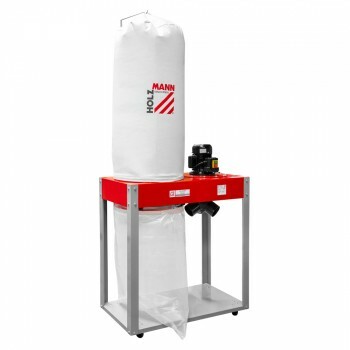 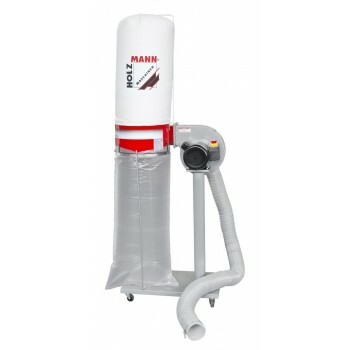 It is equipped with multiple functions allowing the user to work with comfort and maneuverability. 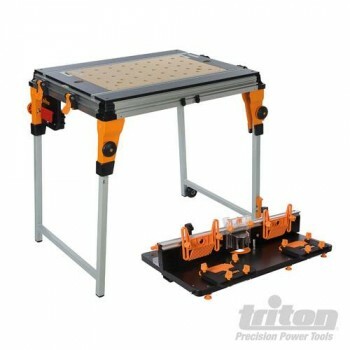 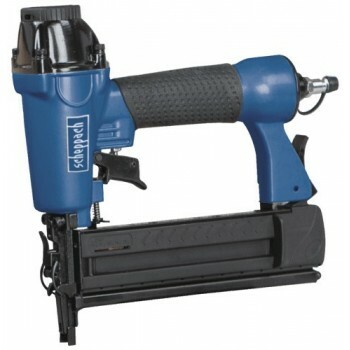 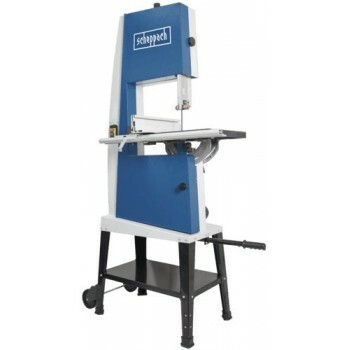 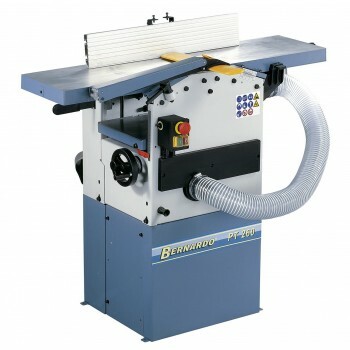 Large drilling table features t-diagonal slots. 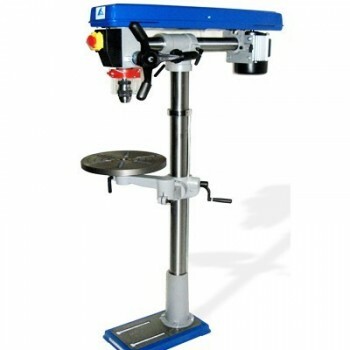 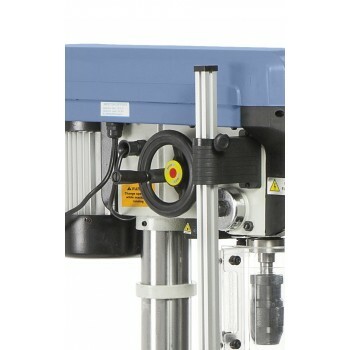 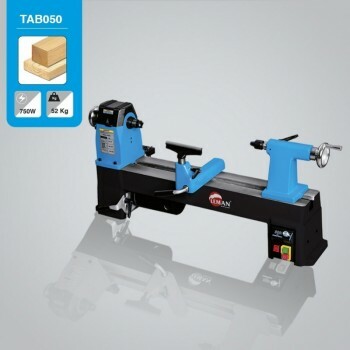 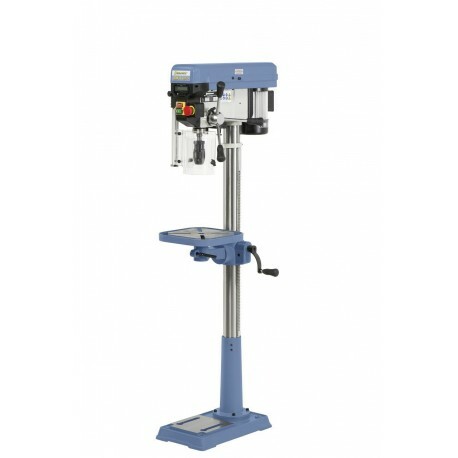 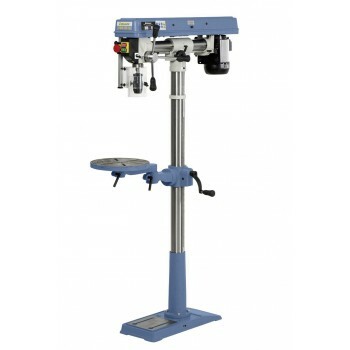 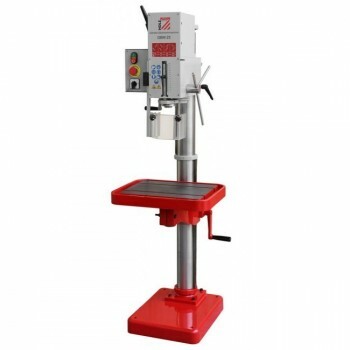 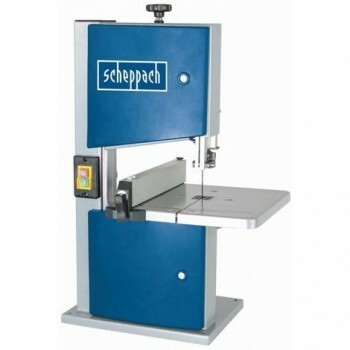 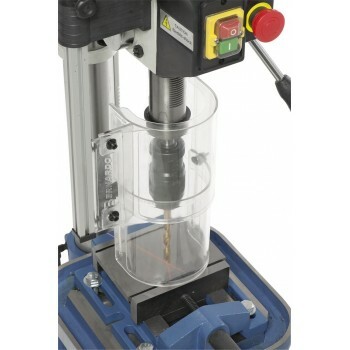 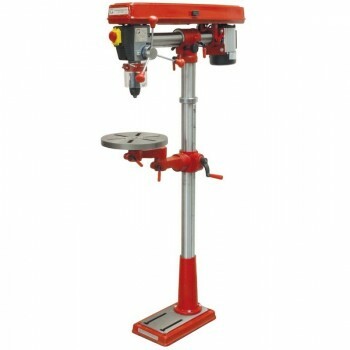 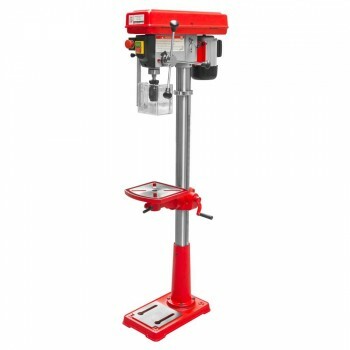 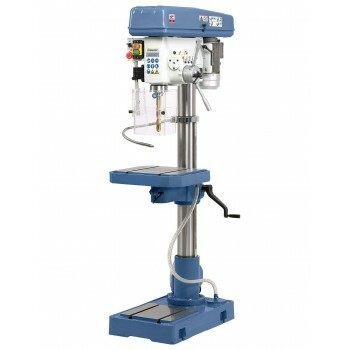 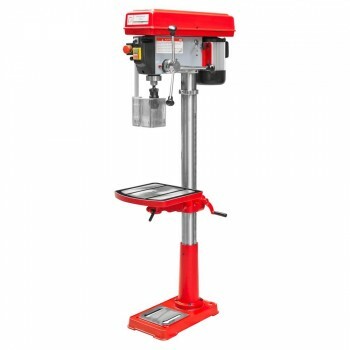 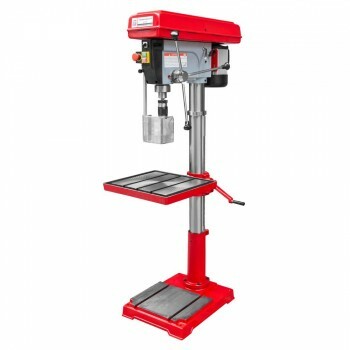 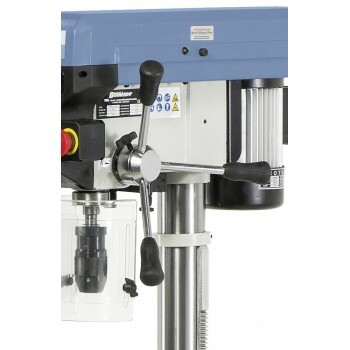 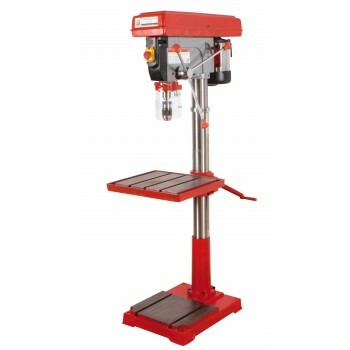 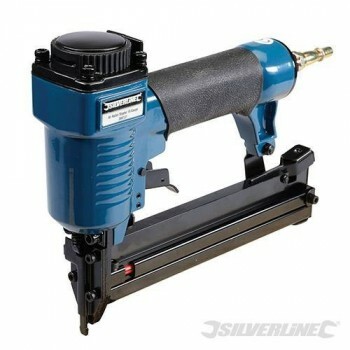 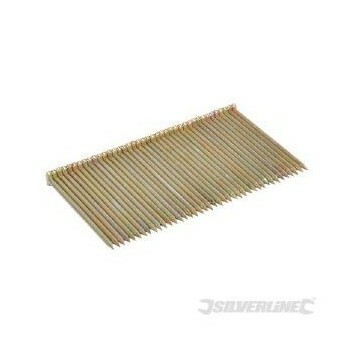 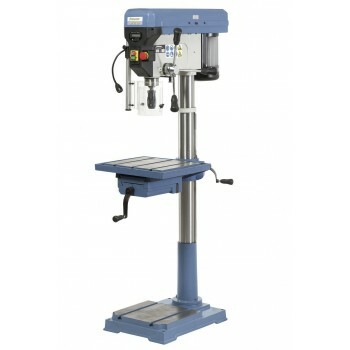 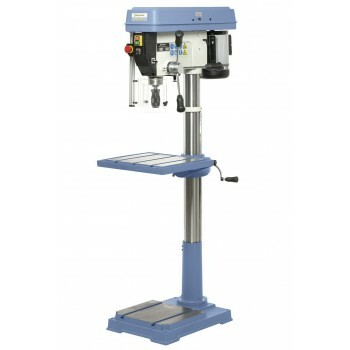 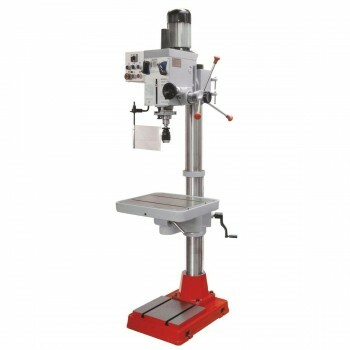 Inclination of the drilling table (± 45 °), the rack allows adjustment in height.